Invisalign is the invisible way to comfortably and gradually straighten teeth using a series of clear and removable aligners. Periodontal (gum) disease is the leading reason for tooth loss. Our periodontal care at Portside Dentistry will help you maintain healthy gums. 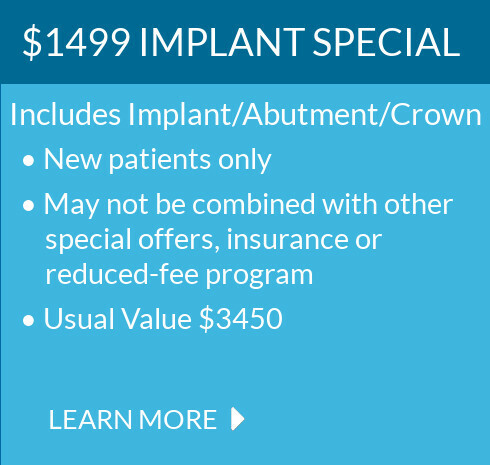 Dental implants in Newport Beach are ideal permanent solutions for missing teeth to restore chewing function and confident smiles.